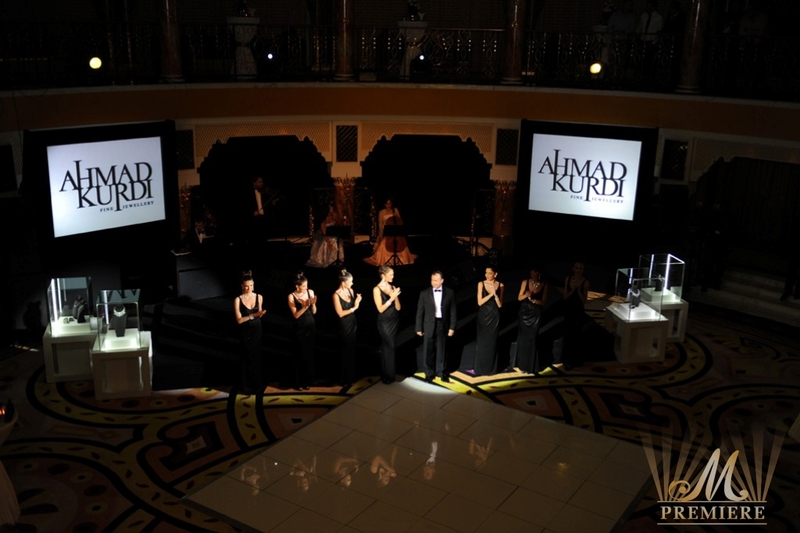 On March 28th, 2012 M Premiere staged a sumptuous Diamond Ball for Ahmad Kurdi Fine Jewellery. 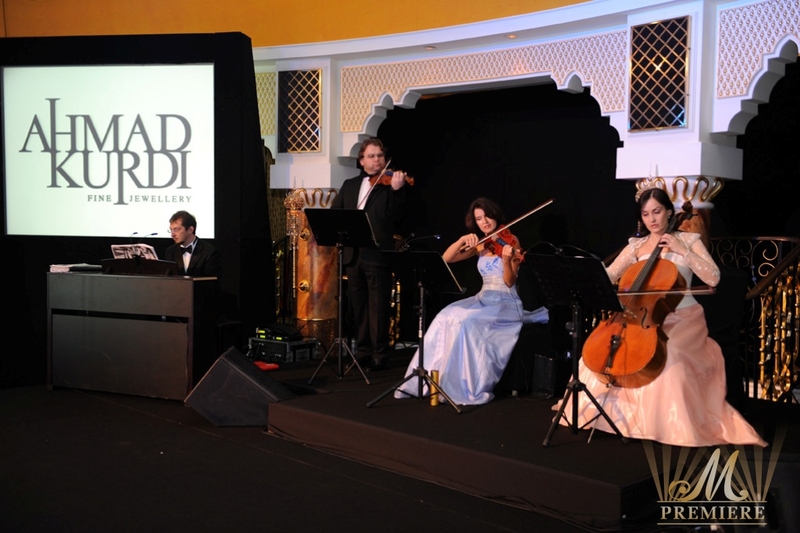 The exclusive Diamond Ball took place in Al Falak ballroom of the World’s Most Luxurious Hotel Burj Al Arab in the presence of celebrities and jewellery designers from the region, loyal clientele of Ahmad Kurdi Fine Jewellery, connoisseurs of jewellery art in addition to representatives from local and regional media. 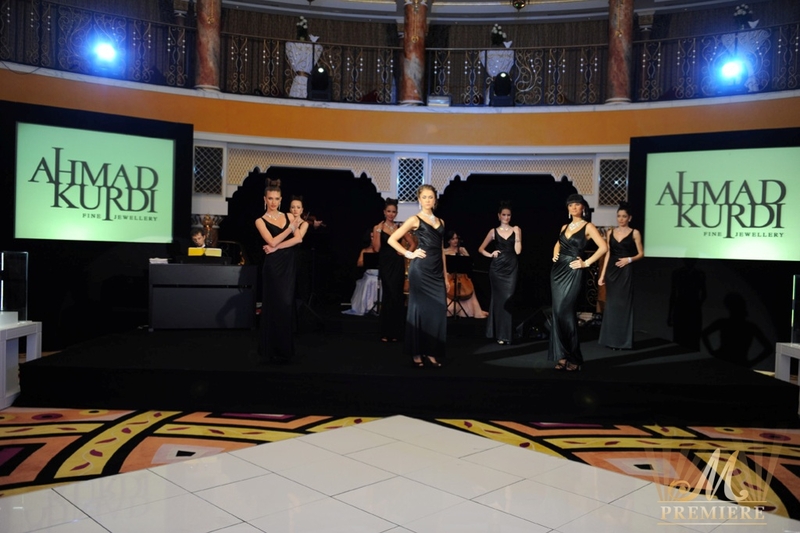 Chic cocktail reception under the Romantic melodies of Johann Strauss performed by Morozov quartet started and set the mood for the evening that was attended by guests in bow tie and sumptuous ball gowns. 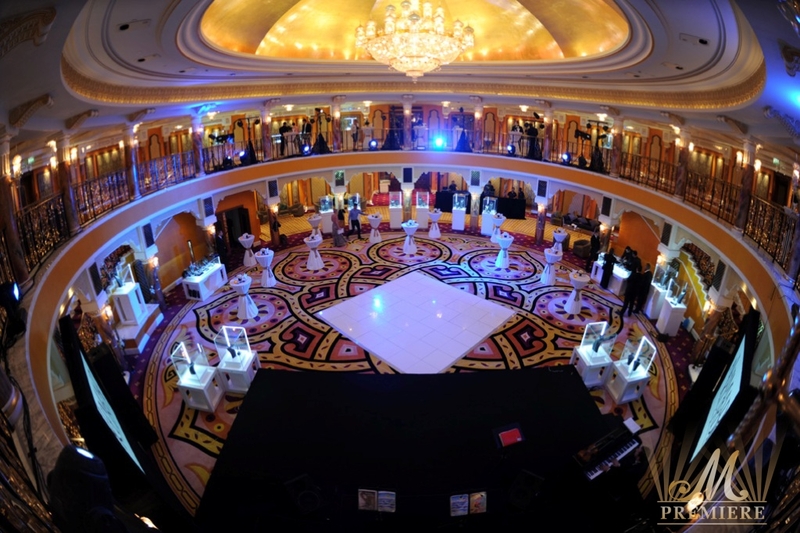 Guests were transformed back in time of the glamorous era of Empresses and Emperors. 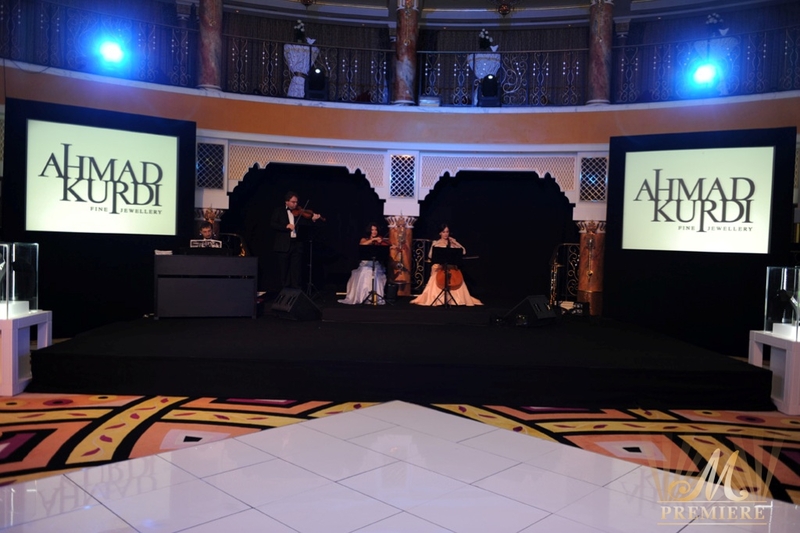 Celebrating a theme inspired by the life and beauty of the Golden Age, guests were invited to partake in an evening of elegance and romance. 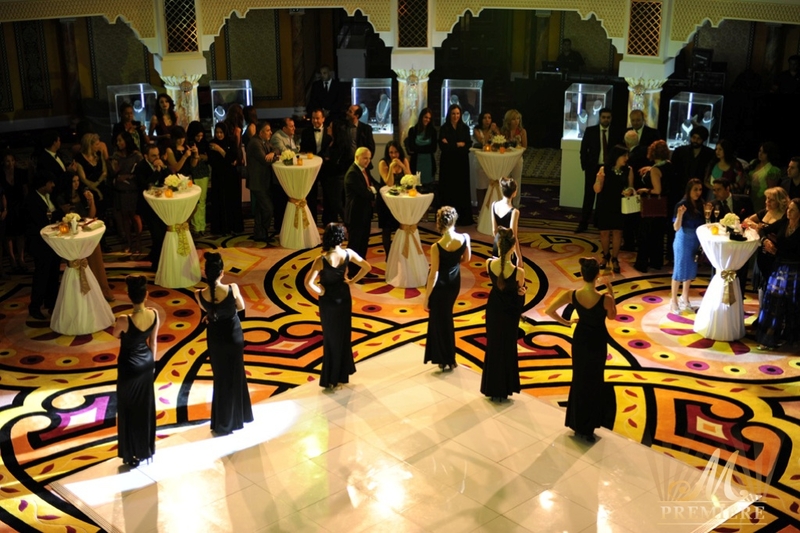 The ballroom was transformed into a stunning fairytale chamber, complementing the beauty of guests under the dazzling light of the priceless diamonds. 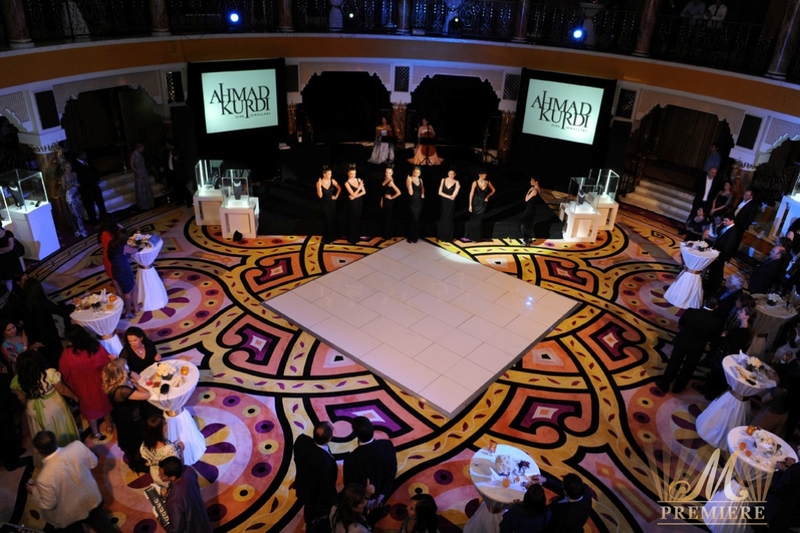 All honored guests had the unique opportunity to witness and appreciate the exclusive jewellery pieces from the latest collection of Ahmad Kurdi Fine Jewellery. 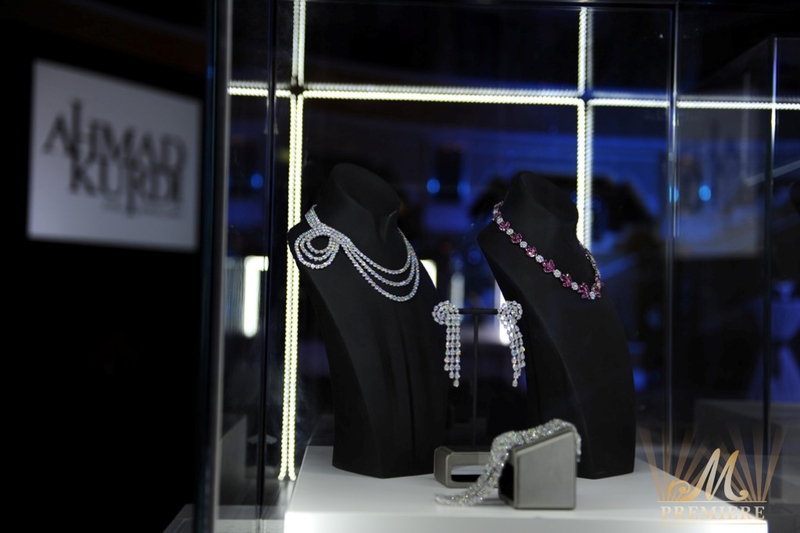 Jewellery masterpieces left long lasting impression and gave the invitees an opportunity to familiarize with the latest trends in the world of jewellery. 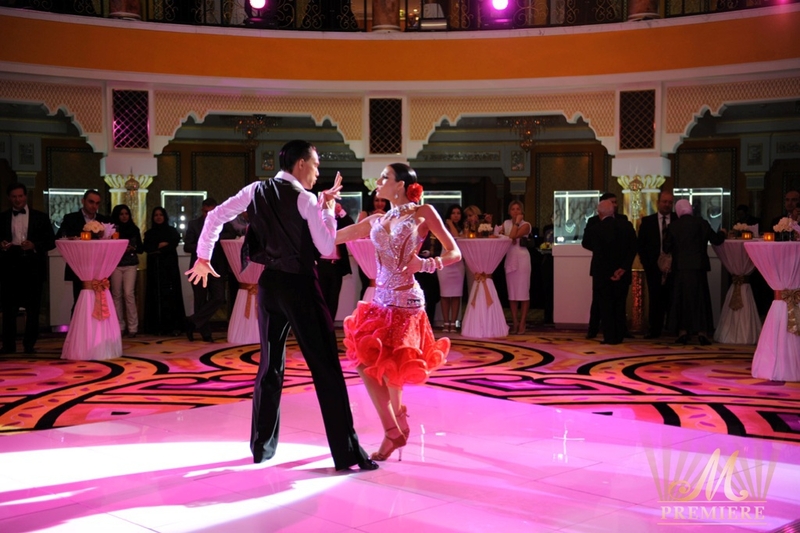 The highlight of the Diamond Ball was spellbinding performance of the special guests of the evening double World Dance Champions and Latin American Dance Champions Olessia Getsko and Oleksandr Kravchuk. 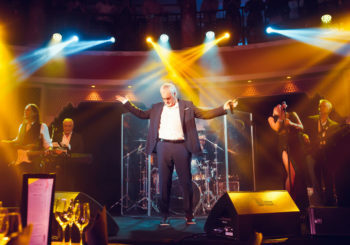 The invitees had an opportunity to step on the dance floor and join the champions. 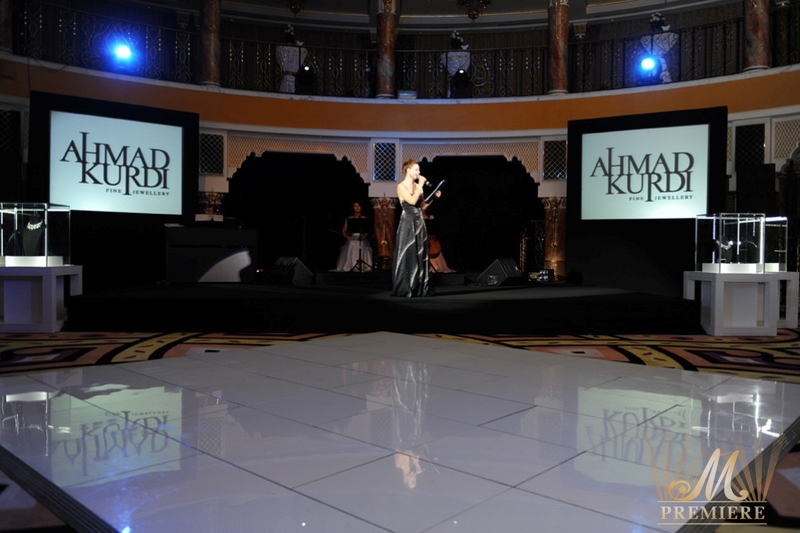 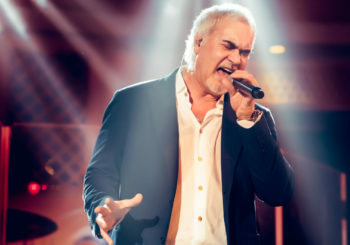 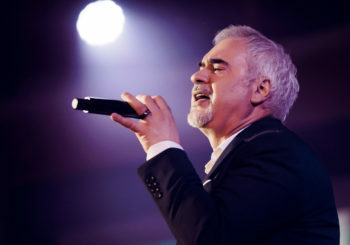 All guests got a great pleasure of attending the Diamond ball and some of the lucky ones purchased unique masterpieces from Ahmad Kurdi’s latest collection.